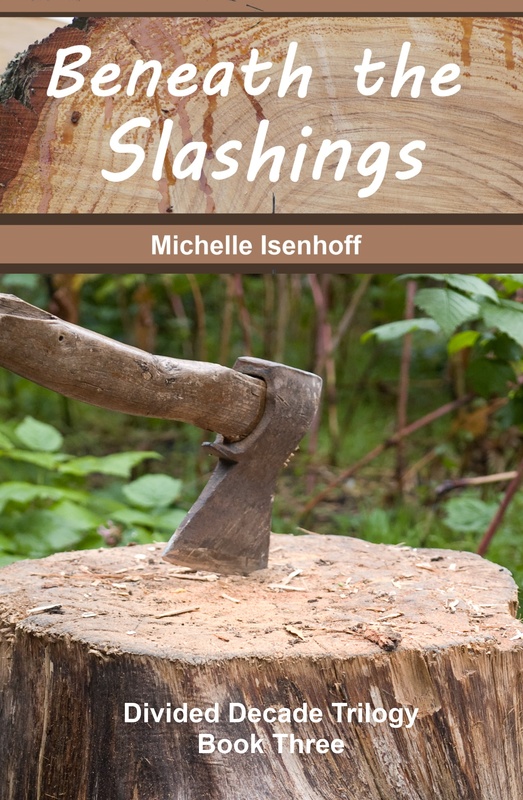 To celebrate the August 2012 release of my middle grade novel, Beneath the Slashings, I put together a pretty awesome blog tour. Now that it’s over, I reshuffled this post a bit. I’ve condensed all the links into a single, cohesive list below, just in case you missed any. If you’re unfamiliar with the book or the Divided Decade Trilogy, here’s a link to some great info. Or if you’d rather, you can hear me talk about the series in this video. Congrats! You are an amazing and talented writer and the world is lucky to read your work! Congrats on your book release. Just added it to my kindle reader! Awesome! Thanks, Deb, and enjoy! Bravo — your big day is here. Looking forward to reading the final book in the trilogy. Really got caught up in the other two books. Excellent. Congrats! You must be so excited. Can’t wait to check out some of the tour stops. We are so excited to have our review of Beneath the Slashings up on our blog today. Wishing you much success! Thanks for posting such a great review, Jess! Thanks, Erik! It got a little long, but it answers a lot of questions I’ve been asked.